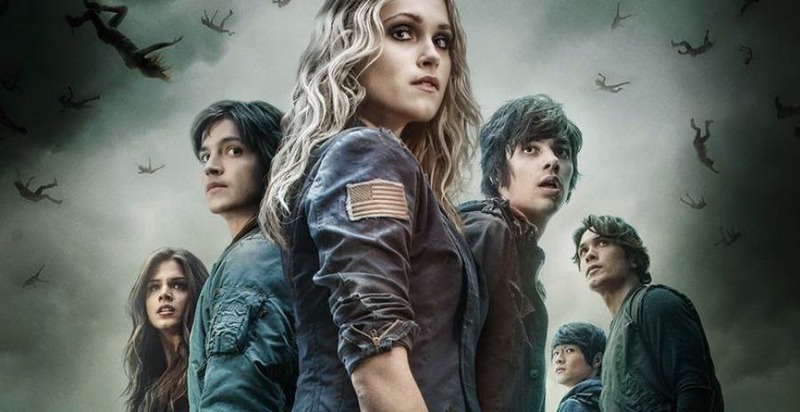 If you've been watching TV recently (particularly E4) then you might have come across an amazing, spectacular new show based on the phenomenal book that fueled the series, called "The 100". 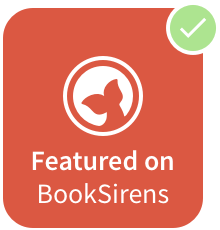 "As soon as I started reading...me and this book hit it off straight away. The plot was addictive, especially toward the end...because that ending! I was literally reading this for a few hours and when I saw how far I'd gotten through the book, and how long I'd been reading for, I realised that The 100 was the perfect transition between what I was reading in the pages, to what I saw in a sort of 3D vision in my mind. The TV Show is going to be out of this world, quite literally. 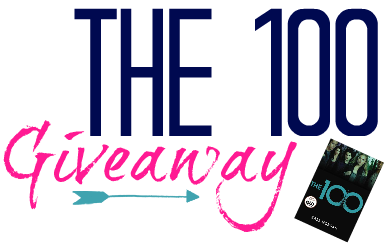 I rely on a novel to completely hold my attention throughout, and The 100 lived up to it with ease." So, if you live in the UK and want to get a chance to read The 100 for yourselves before the release of the second in the series; Day 21 this September, then get entering! Don't forget, you can catch The 100 on E4, Mondays at 9pm! It is such an amazing show! I am so glad Chapter 5 retweeted your competition as now I have found your fabulous blog and started to follow on bloglovin. 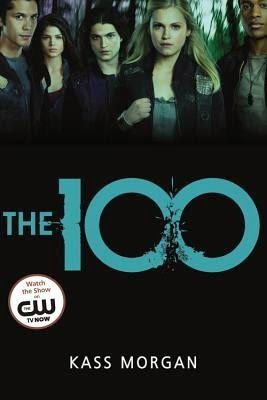 I LOVE The 100 TV show, when I first saw the adverts I didn't know if it was my cup of tea but I watched the pilot and was hooked. I love the way we see the battle for survival on the ground, I also like the little romance hints we get and I love the brother/sister relationship between Bellamy and Octavia. Thank you so much! I agree with you 100% about the show. It's so brilliant! I love all the characters! There is something unique about all of them.